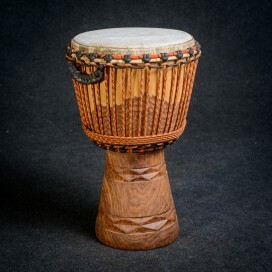 This beast never has enough! 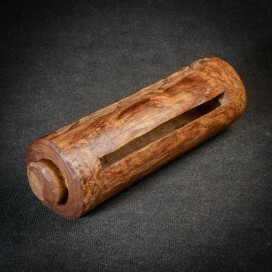 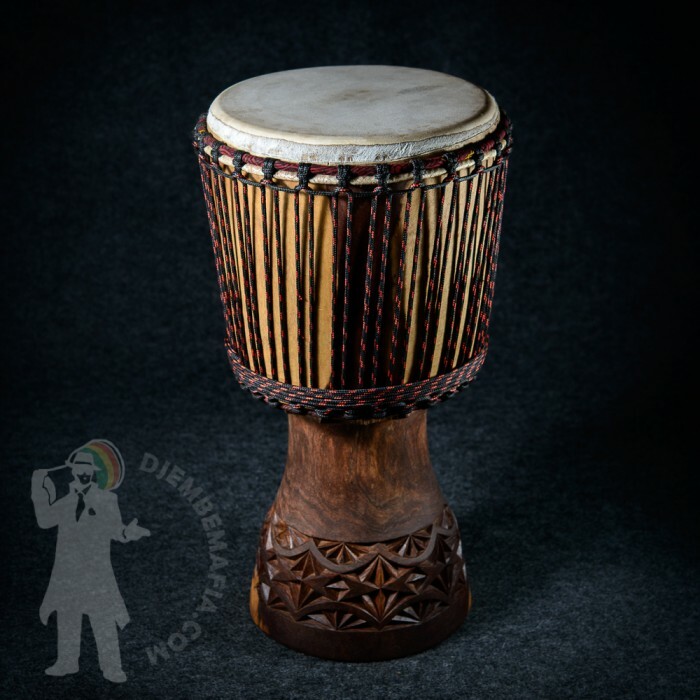 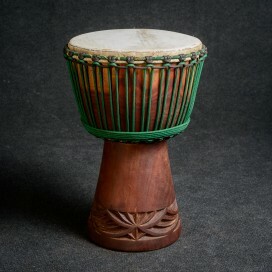 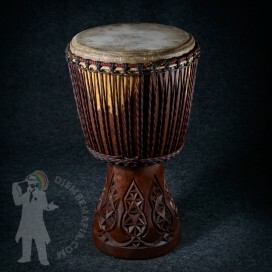 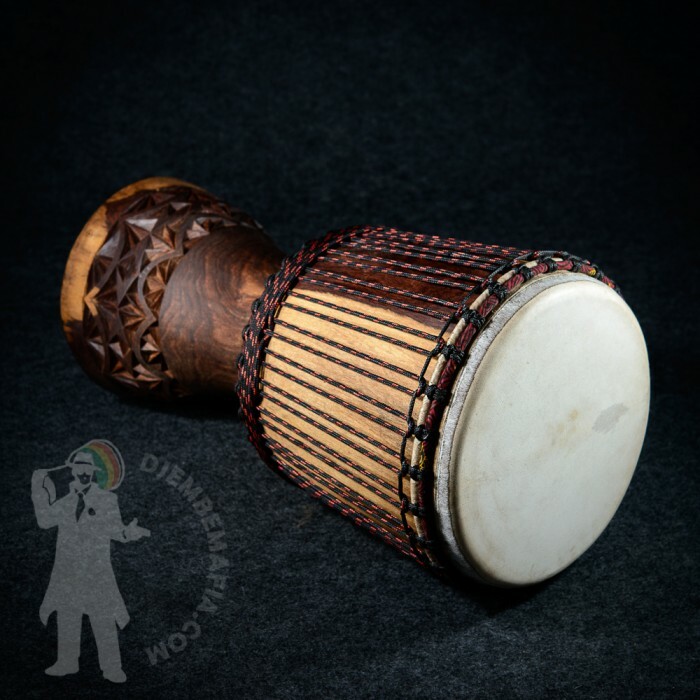 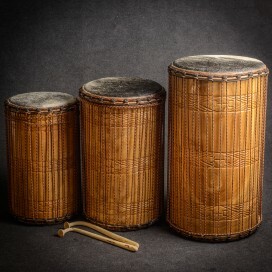 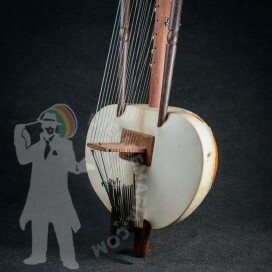 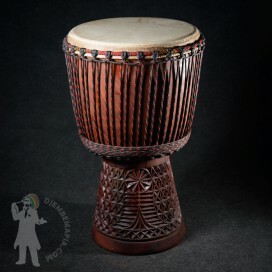 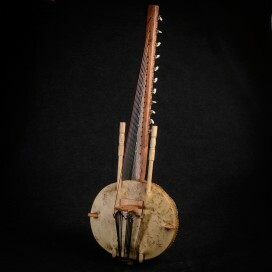 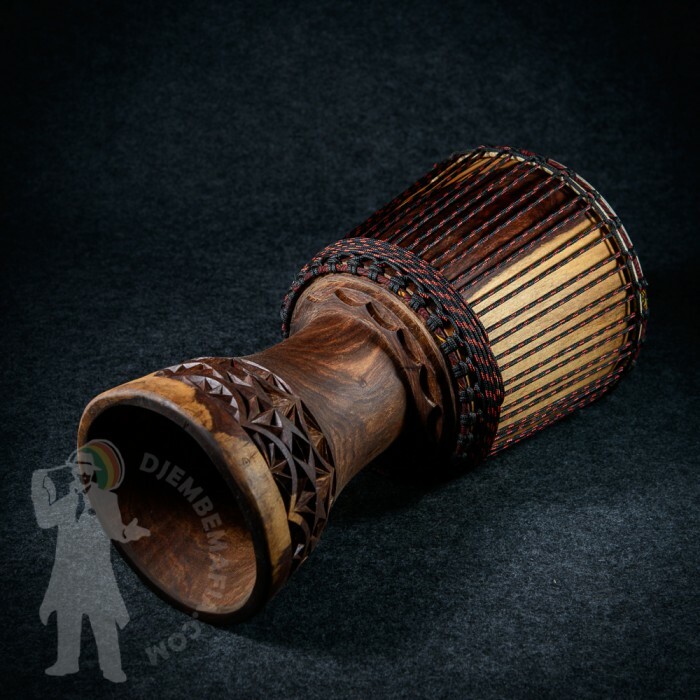 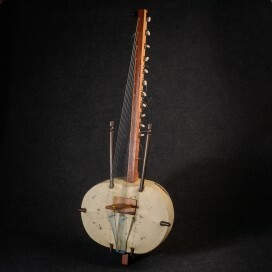 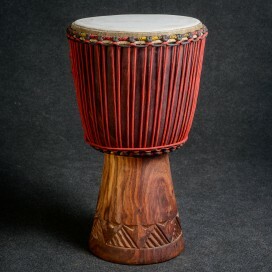 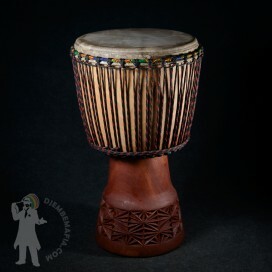 This professional djembe drum is made from curious mahagon wood Haré, which gves him unmistekable sharp sound. 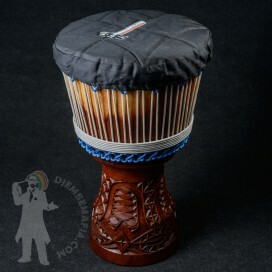 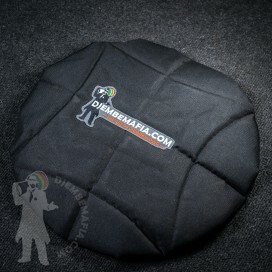 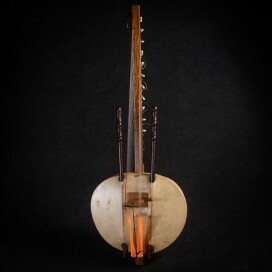 Exceptional djembe shape and perfectl malian goat skin just underlines its individuality.